Starting in dance performance at the age of 2 ½, Dana has a history of dance performance, choreography, and teaching that spans decades. A teacher of Tango in Australia since 2004, she has partnered some amazing Australian and International Tango professionals. 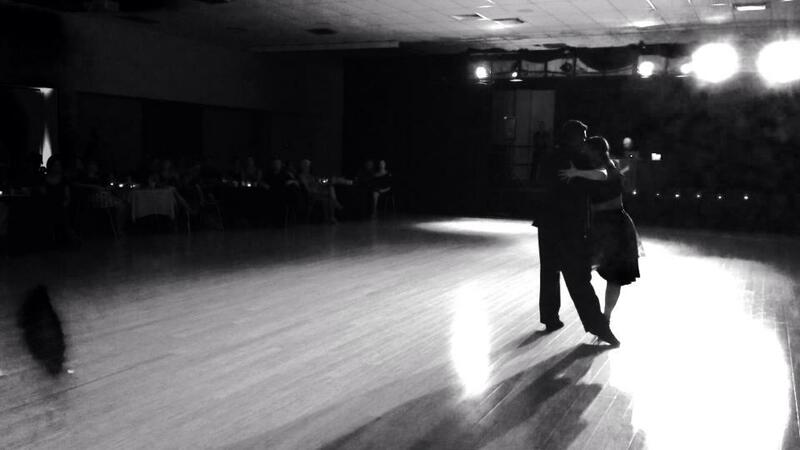 Dana is trained in both lead and follow roles in various styles of tango and teaches with an emphasis on quality movement, connection with the music and awareness of social etiquette. She has taught classes and workshops in tours and Tango Festivals around Australia and is also an accomplished Tango DJ. She established “Tango Butterfly” in Melbourne in 2011, a dance studio dedicated to contemporary social Argentine Tango. She ran the original la Milonga de las Mariposas in Glen Iris. Formal training in movement and dance includes: modern & contemporary dance, jazz, funk, ballet, calisthenics, gymnastics, tae-kwondo, bellydance, yoga, tai chi, salsa & street latin, and tap. She has trained as a Pilates instructor under the Polestar method and a Sacred Elements trained Qi Gong Instructor. In her earlier years, Dana also toured in several international dancing tours with the Australian Drill & Dance Team. Dana is also an accomplished intuitive coach, qualified English as a Second language teacher and corporate trainer.